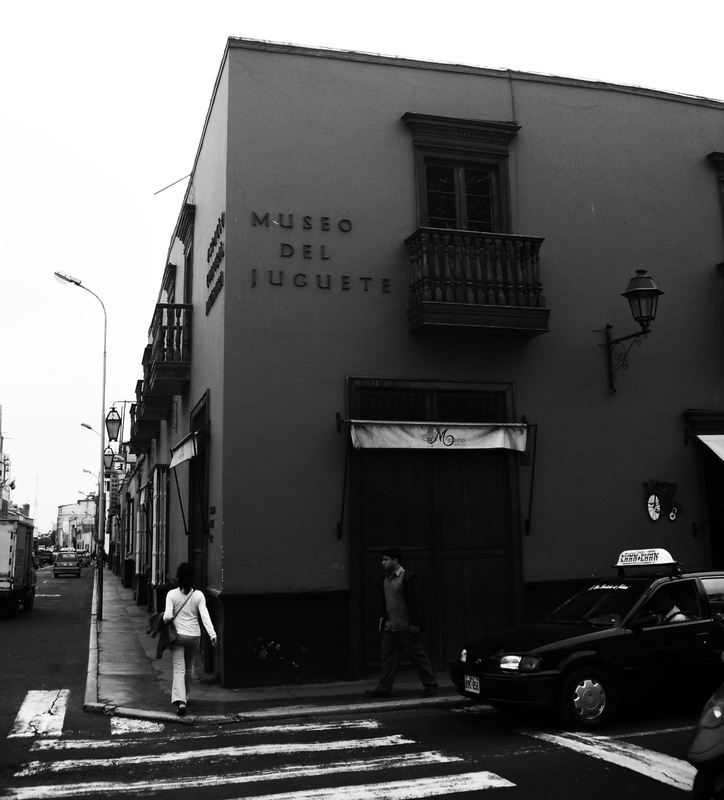 By day, the Museo del Juguete in Trujillo, Peru is a perfectly sedate place. 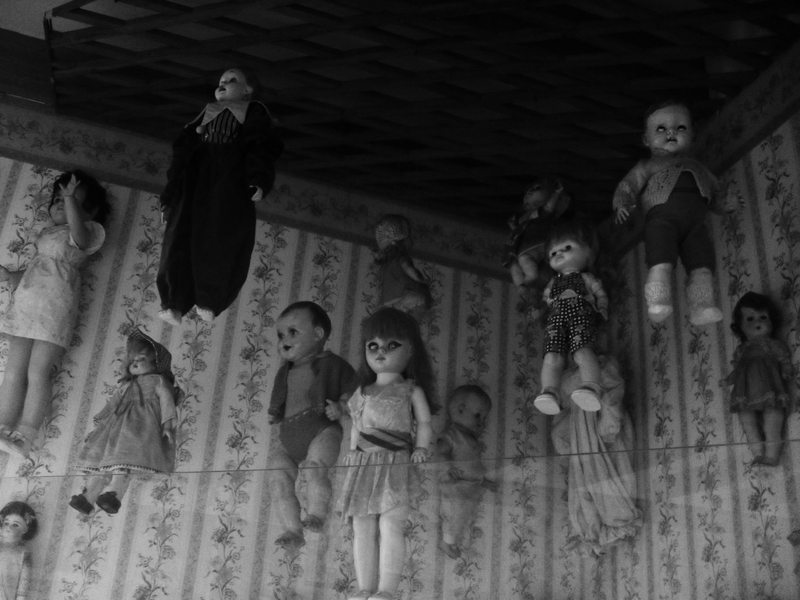 The wooden floorboards of the toy museum creek unthreateningly, the listless eyes of ashen dolls look around with antique apathy. 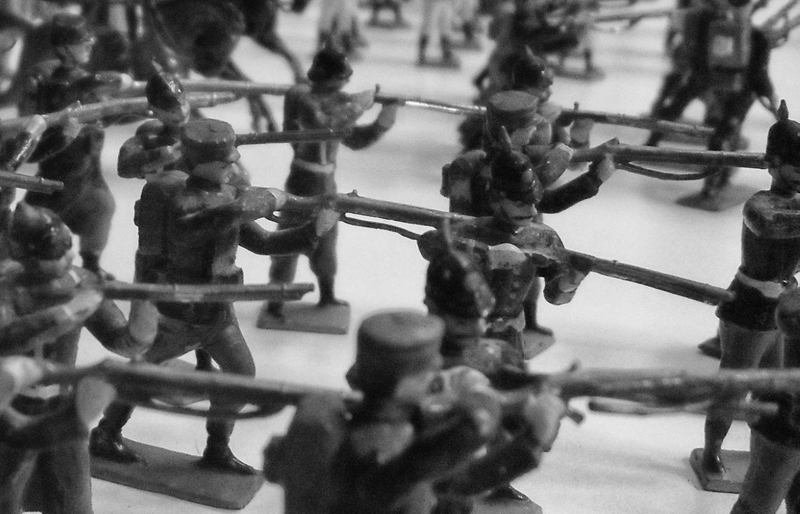 Toy soldiers stand in rank and file, frozen in silent, endless battle. But if you were to ask me to spend the night at the Museo del Juguete, I’d answer in no uncertain terms: “Screw. That.” Seriously, I’ve seen Night at the Museum and The Conjuring, so there’s no way you’d get me to spend a night at Trujillo Toy Museum. At least not without Ed and Lorraine Warren — and an in-form Father Merrin — at my side. If an image is too large for your screen, click to open in a lightbox. All photos by Tony Dunnell. 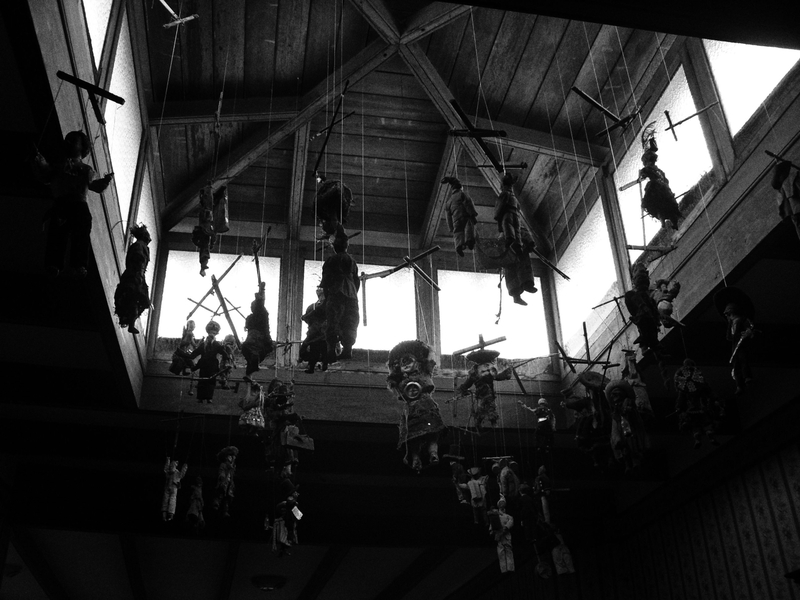 Dolls hang from the wooden skylight of the toy museum, motionless. Motionless, until you avert your eyes. 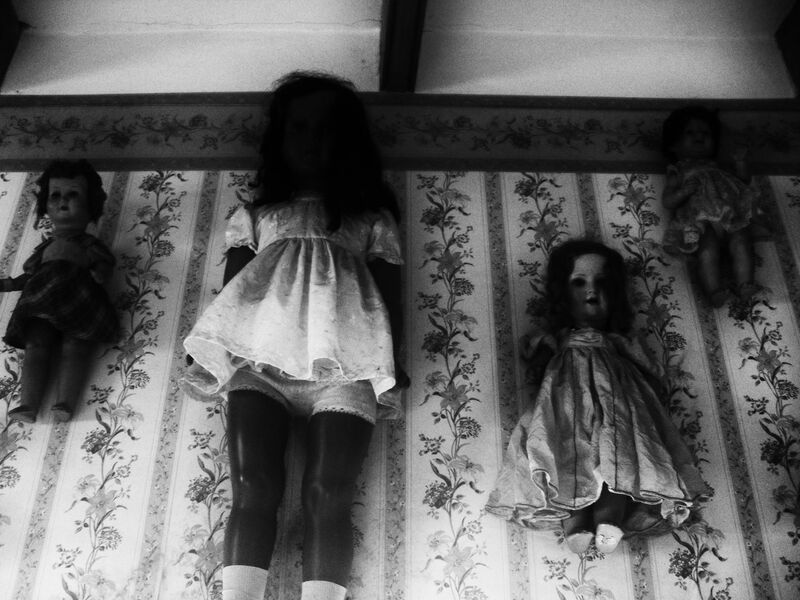 Turn your back and you’ll sense the slightest movement, and the strange subtle sound of twisting, tautening string. 2. The pianist plays her tune at night, while the others dance or watch. But please don’t interrupt her. Interrupt her, and she’ll tear your tongue out through your eyes. 3. 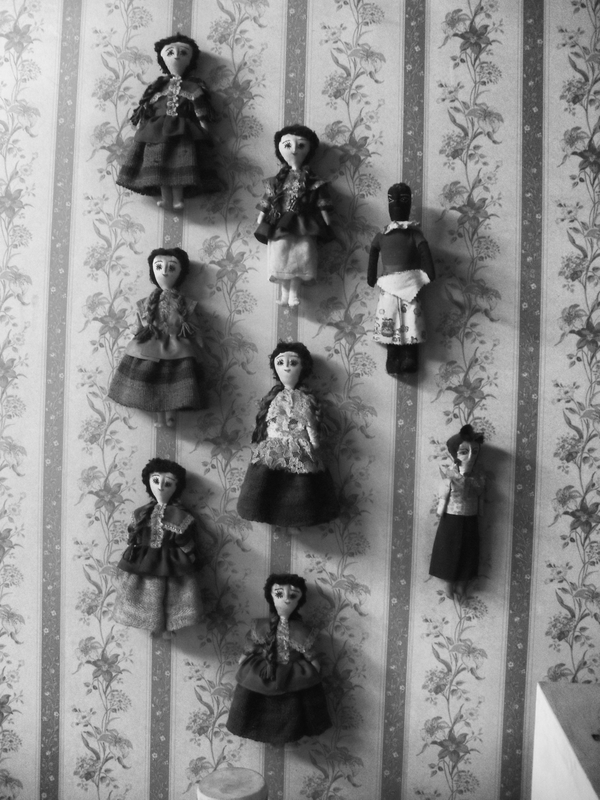 Do not trust the Andean dolls: they are not what they seem. When the night is at its blackest black, they’ll scurry down and stick a dagger in your back. 5. The static rank and file stare death in the face all day long, locked in the final moment before the bullets fly. At night, when no-one’s watching, the order to fire is given. They are doomed to die again and again, every night, without end. 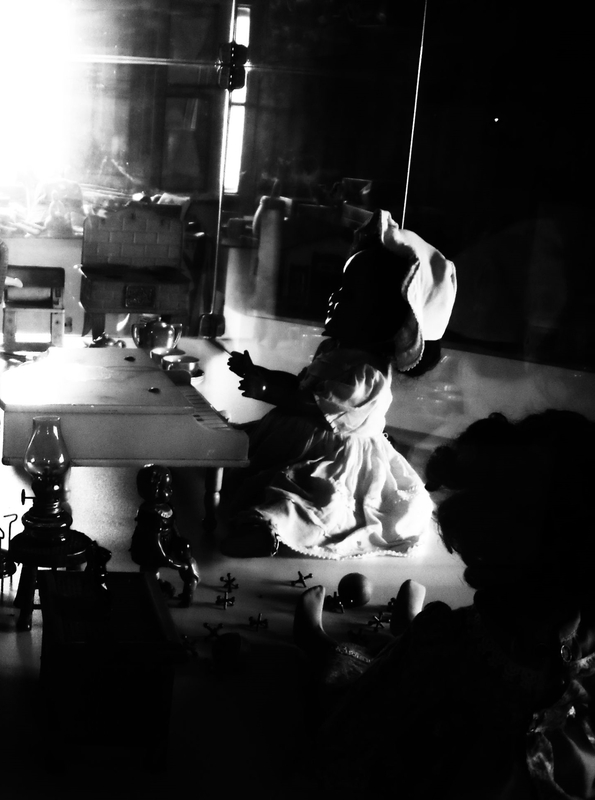 All creepiness aside, the Museo del Juguete in Trujillo, Peru is well worth a visit (and it’s perfectly safe during the day). The museum was opened in 2001 by Peruvian artist Gerardo Chávez, a descendant of the artistic and intellectual community known as the Grupo Norte (North Group) that emerged in Trujillo in 1915. Chávez, who also founded Trujillo’s Museum of Modern Art, traveled extensively in Europe, and many of the toys on display were collected by him during his travels. Hours: Monday (closed Tuesday) and Wednesday to Saturday from 10 a.m. to 6 p.m.; Sunday from 10 a.m. to 1 p.m.
NextCan You Hike the Inca Trail Without a Guide?